This is a relay paddling event. Introducing the first ever, singles relay endurance race around Waiheke Island - 23rd February 2019 at the height of New Zealand summer in the beautiful Hauraki Gulf, just 15 km from the city of Auckland. 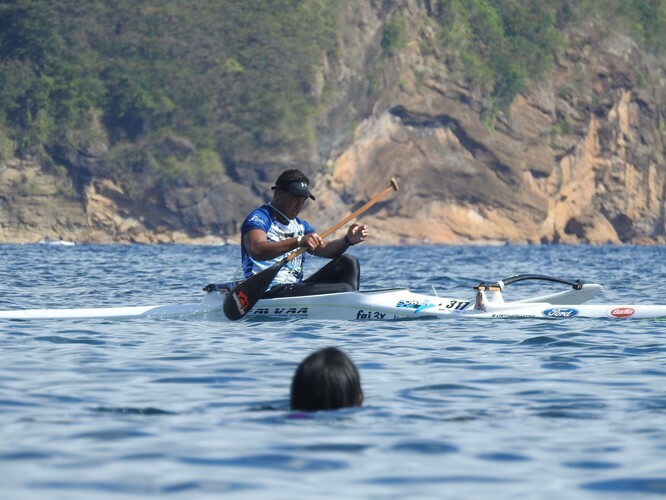 Race on either a one man waka ama (outrigger canoe), surfski, or a standup paddleboard (SUP). 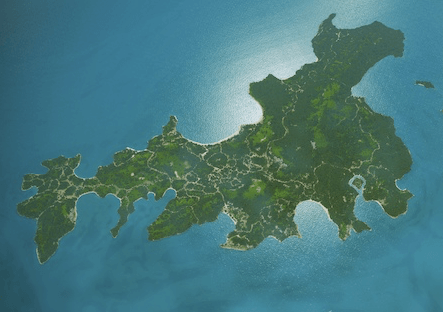 To complete the race, Waiheke Island must be circumnavigated. This will take approximately 5.5 hours for experienced fit paddlers. 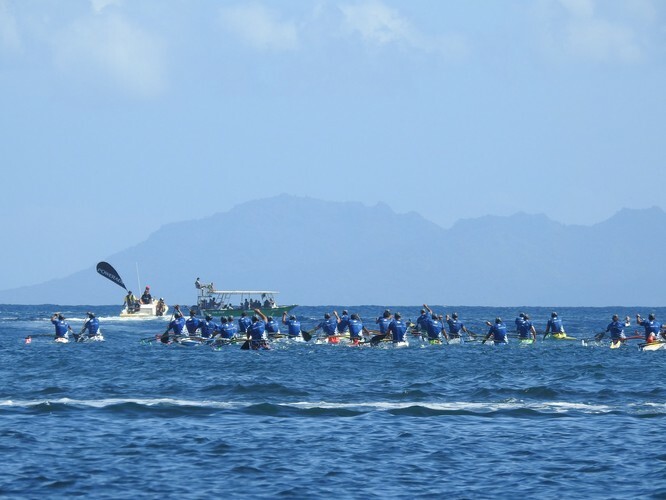 Can you beat the Outrigger and surfski champs? Check out the website, round up your crew and place your entry before New Years, for the early bird rate! Teams will be made up of 2, 3, 4, or for novice paddlers, 5 members. Only one person shall be in the canoe/sup/surfski paddling at any given time. At any given time, the paddler in the racing vessel may be substituted out by another paddler who will have been dropped off by the support boat, and is waiting in the water for his turn to board the racing vessel, once the previous paddler has alighted/bailed out of it. This paddler shall then carry on with the race until he himself is substituted by another team member. 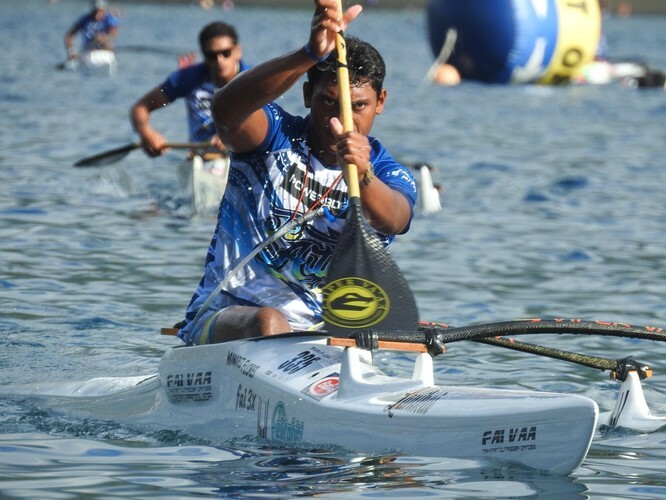 We’re confident this will become a signature sports event on the Auckland sports event calendar and aspire for it to attract paddlers from the 4 corners of the world, including California, Hawaii, Tahiti, Brazil and France. 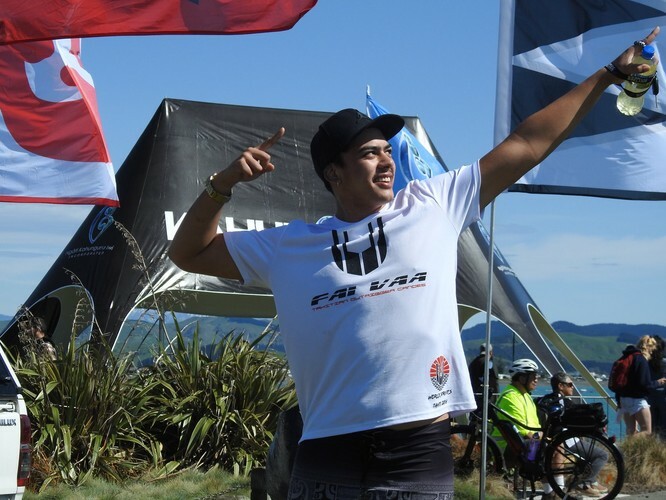 The race will start and finish at Wharetana Bay which is behind Te Whau Point. (1.5 km east across the inlet from the vehicle ferry wharf at Kennedy Pt.) To complete the race, Waiheke Island must have been circumnavigated. This will take approximately 5.5 hours for experienced fit paddlers. 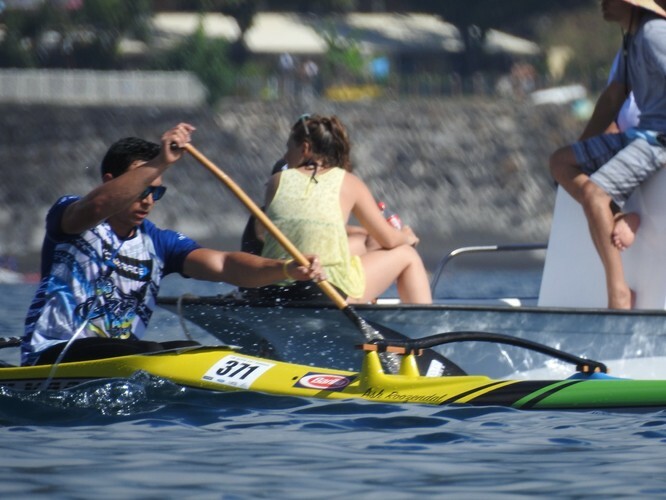 SUP & novice waka ama teams shall start at an earlier time, so as to meet the 4pm cutoff for finishing.